This is usually because of chlorogenic acid. It is present in many plants, such as valerian, potatoes, artichoke, stinging nettle and coffee, of course. It is blamed for the stomach aches that some sensitive coffee drinkers experience. 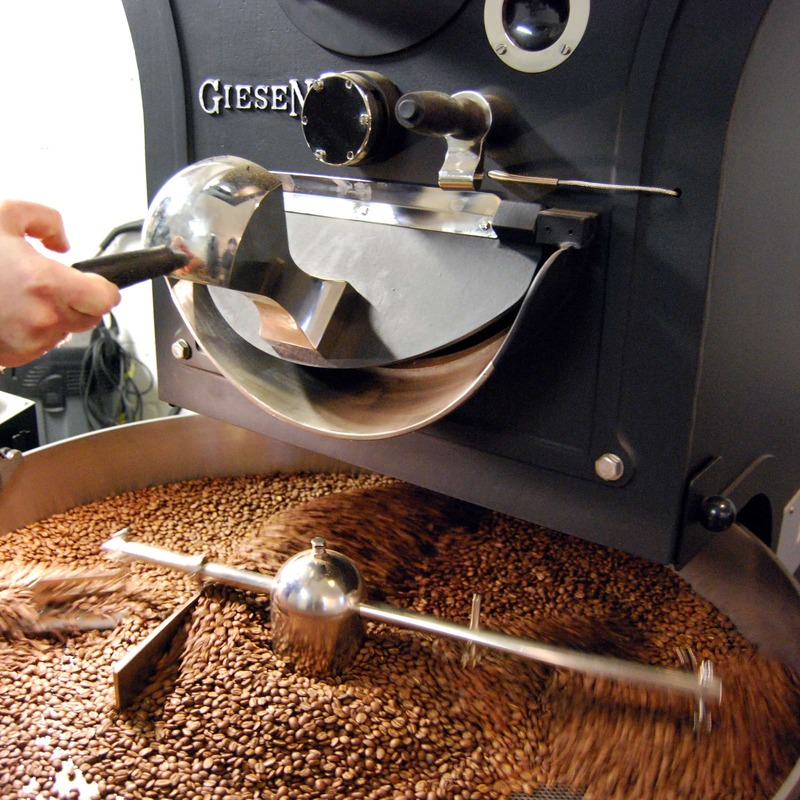 Thanks to our slow roasting process, more chlorogenic acid is removed than in faster industrial roasting. Thus, our coffee is easier on your stomach.